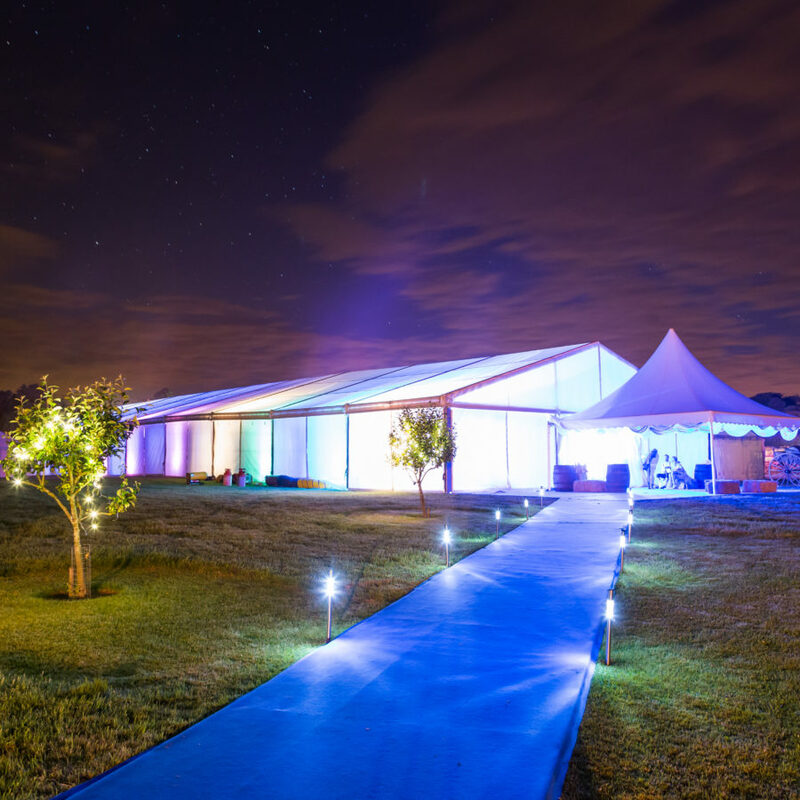 We provide a tailor-made venue finding service, we source a wide variety of potential locations for you to choose from. 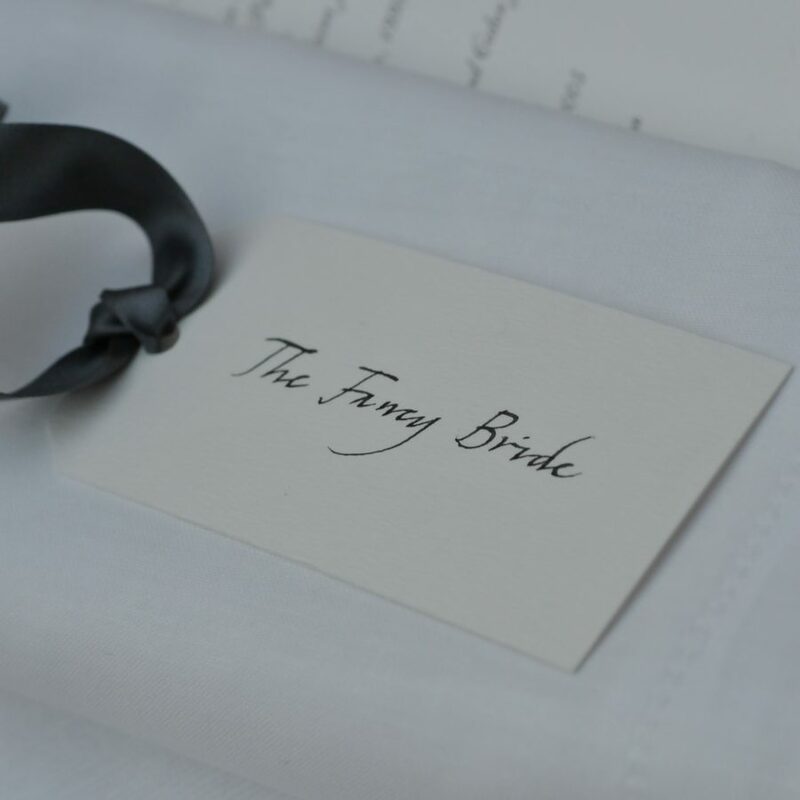 We have a dedicated team of wedding planners waiting to organise every aspect of your big day. From Palaces to Grand banqueting halls, we have the experience to source your dream wedding location. 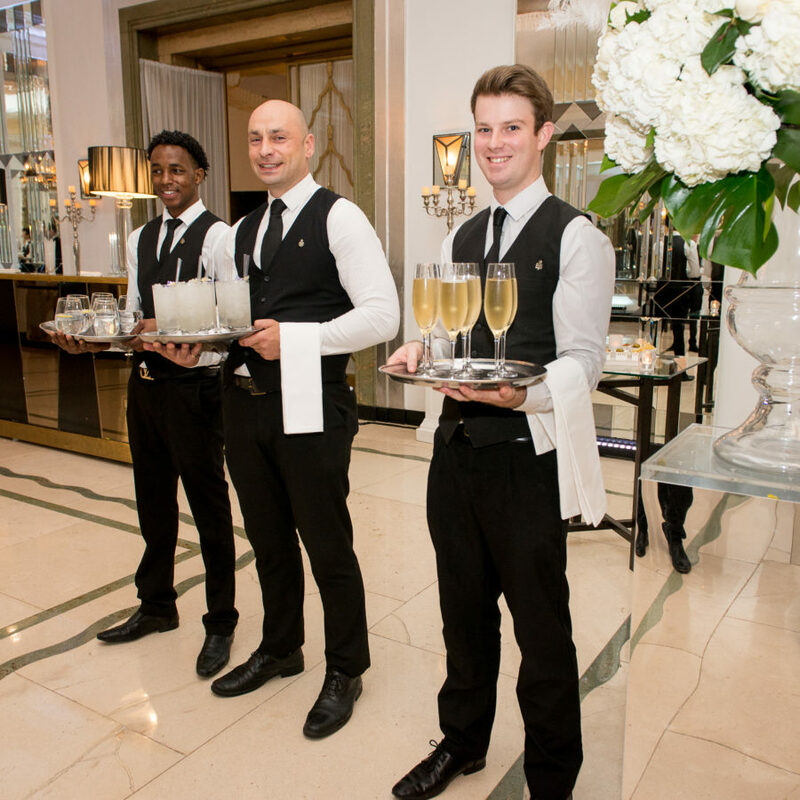 We work at some of the UK’s premier venues – creating and delivering stunning and cost-effective, tailor-made events. Whatever style of wedding you are looking for – look no further than our team of exceptional wedding planners. London is where our head office is located, from here we scour the globe for the world’s most prestigious wedding locations. 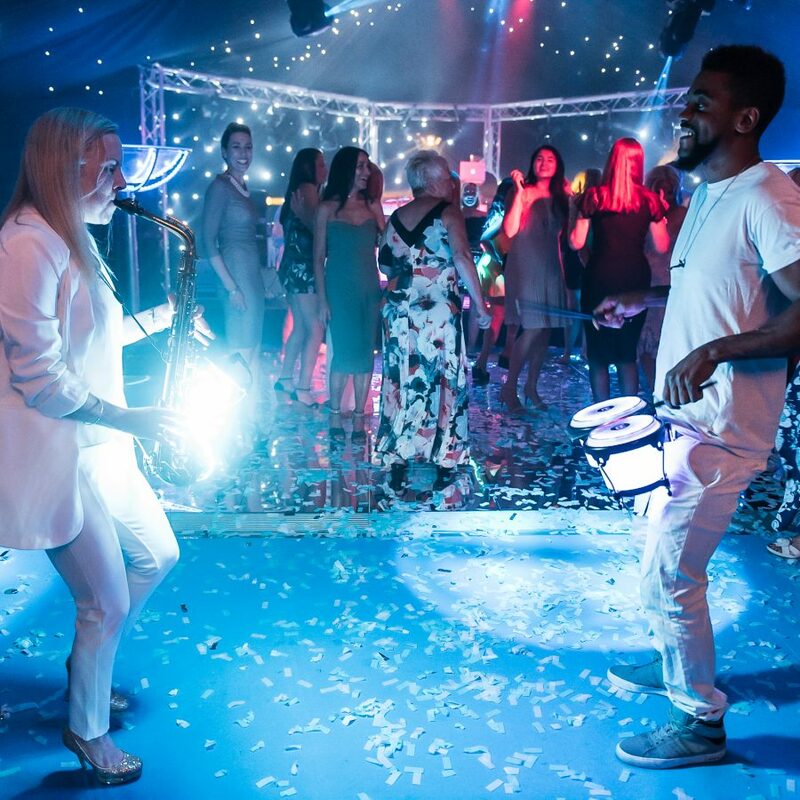 Over the years, we have developed superb working relationships with a huge array of exclusive wedding locations, and as a result, we often get preferential hire rates at many of these sensational spaces. 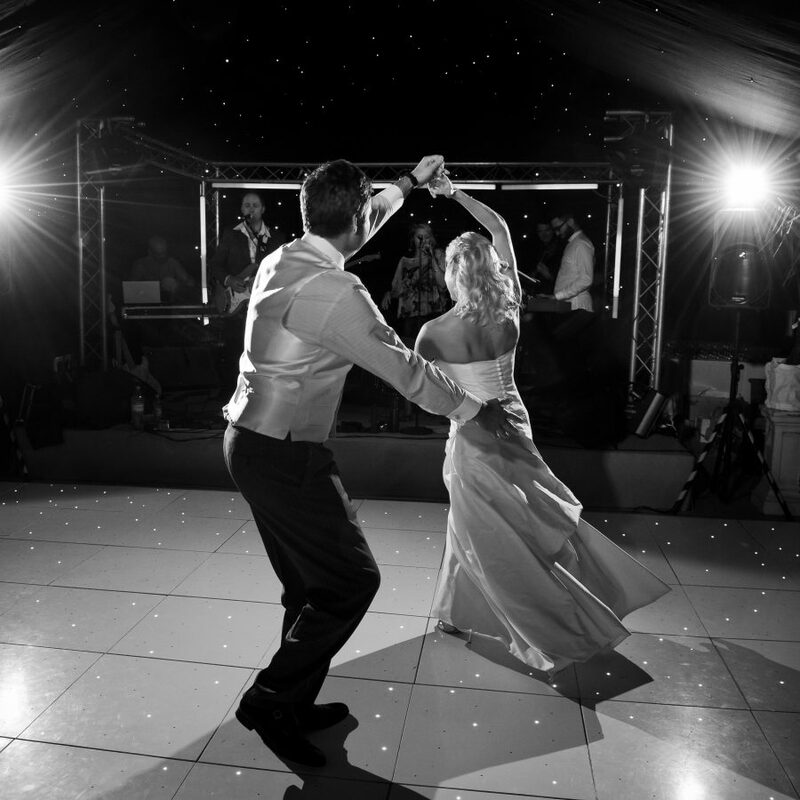 Key dates go fast at many of the top venues, so make sure you get in touch soon, so we can provide you with as many available options as possible. 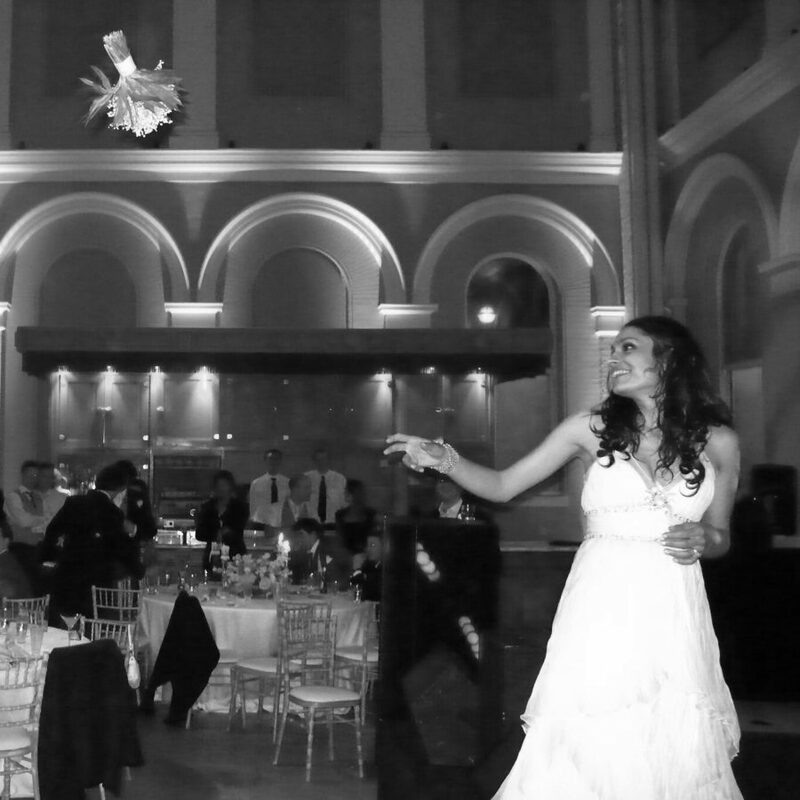 We liaise directly with the venue, to provide you with the best possible deal. And wherever possible we use our in-house teams so that we can guarantee to provide you with a first-class service. We design each and every element in 3D, so that you can visualise your dream wedding venue, before a guest as even arrived. Our accredited team of venue finders will source a beautiful wedding venue for your dream wedding reception. 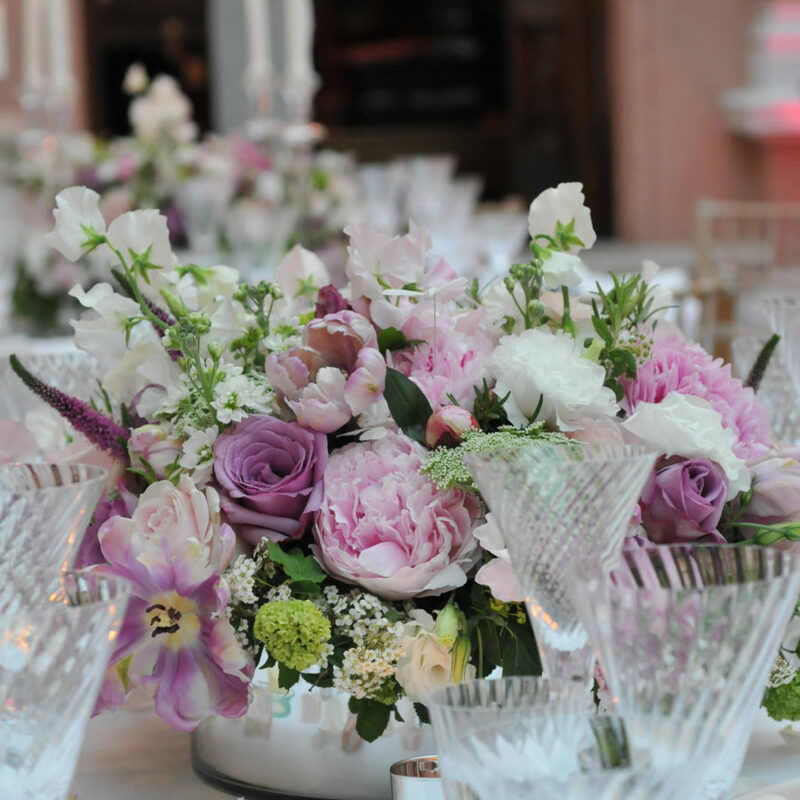 Our specialist wedding designers will put together every element to construct your perfect day in your dream venue. Once we begin the wedding venue finding process, we will talk through the benefits of each venue over the phone. 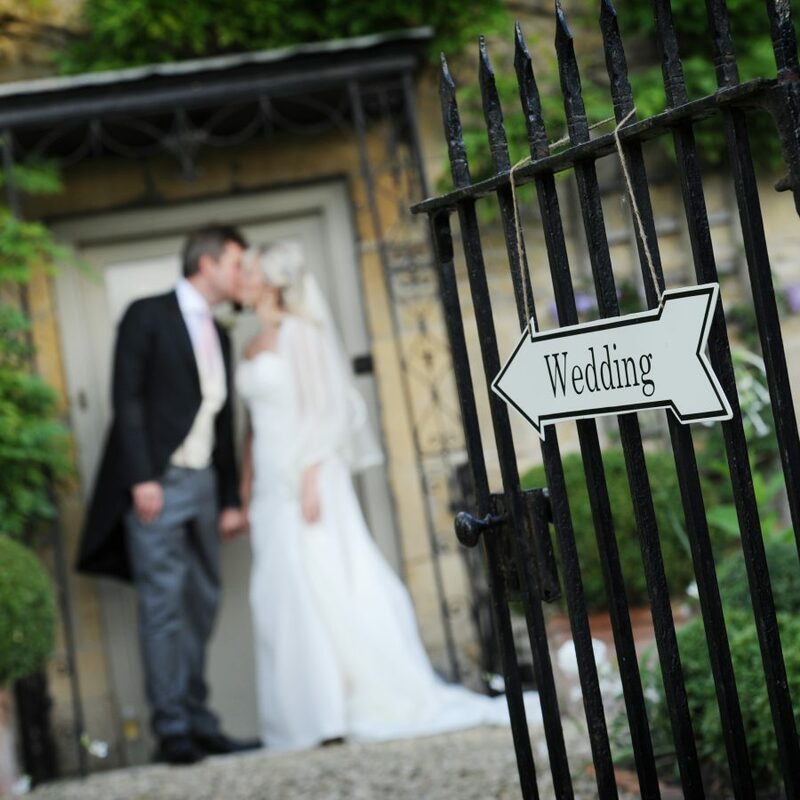 Then once we have compiled a shortlist, we will arrange to view each wedding location in person. Once you have fallen in love with a wedding venue, we then design the reception space in 3D, and create a detailed wedding plan, with mood boards and samples. We run through every tiny detail, until you are 100% happy with your bespoke design. 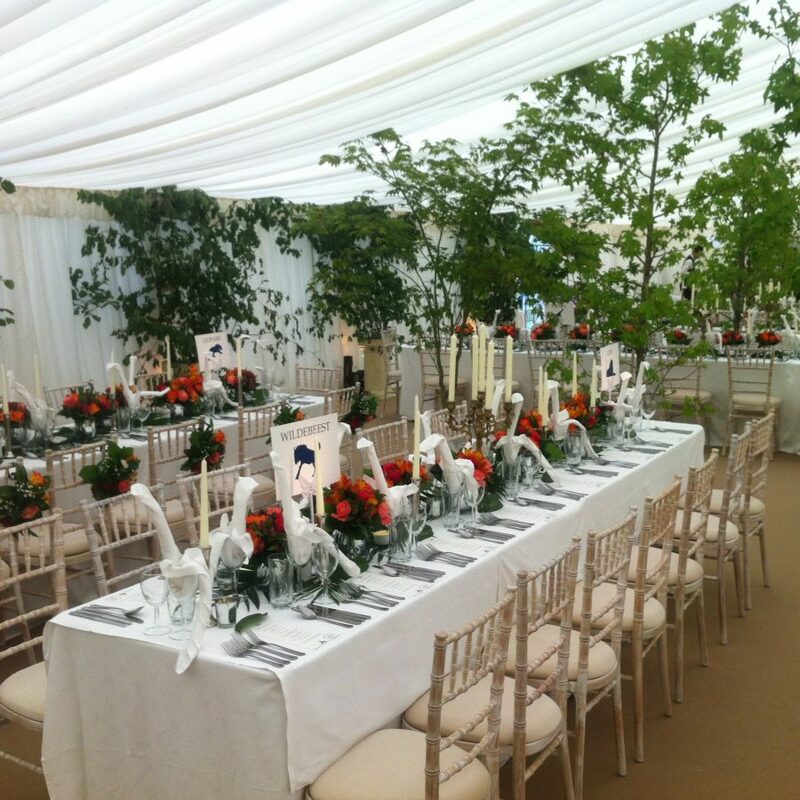 If you are struggling to find a venue that matches everything on your wish-list, why not consider holding your wedding at home, or if you don’t have the space – we can extend our search to include wedding venues that have marquee sites. 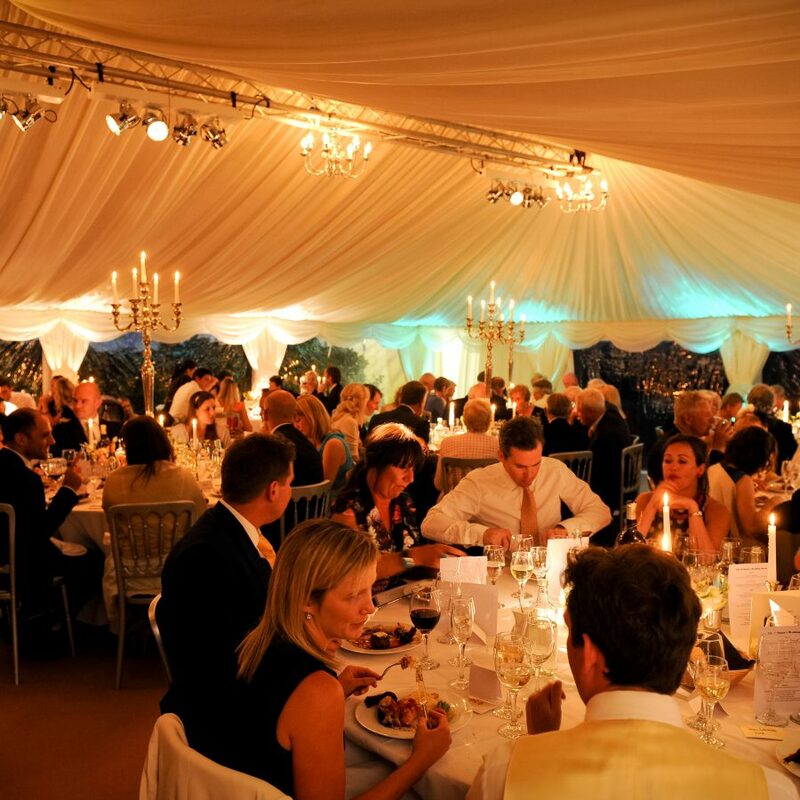 Our experienced team of wedding planners will explore all the potential wedding marquee options with you – until you have discovered your dream location. 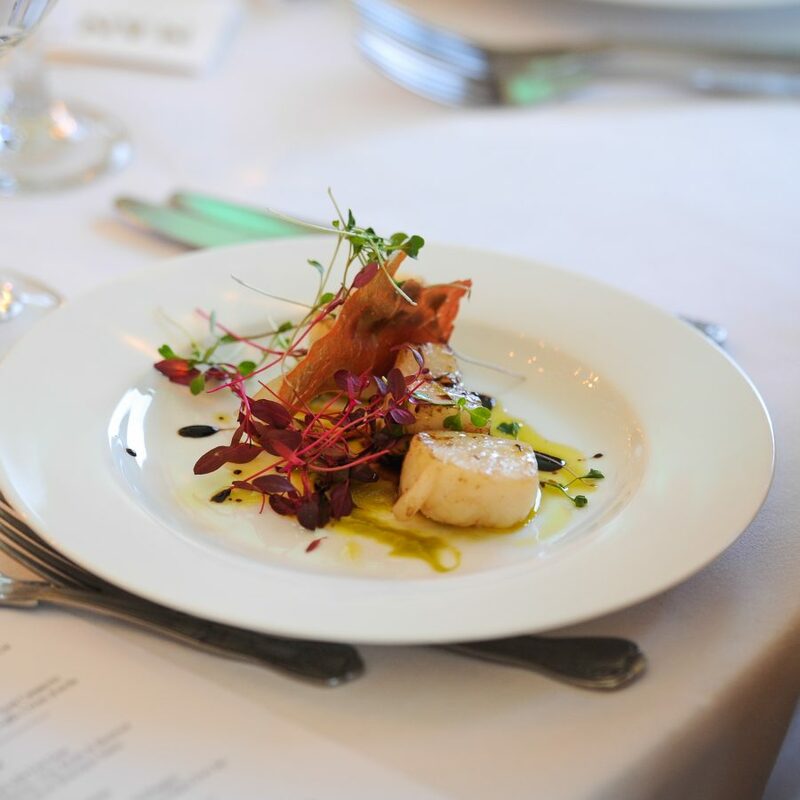 Once you have selected your venue of choice, we either liaise with their in-house caterers, or provide our chefs and expert catering team. 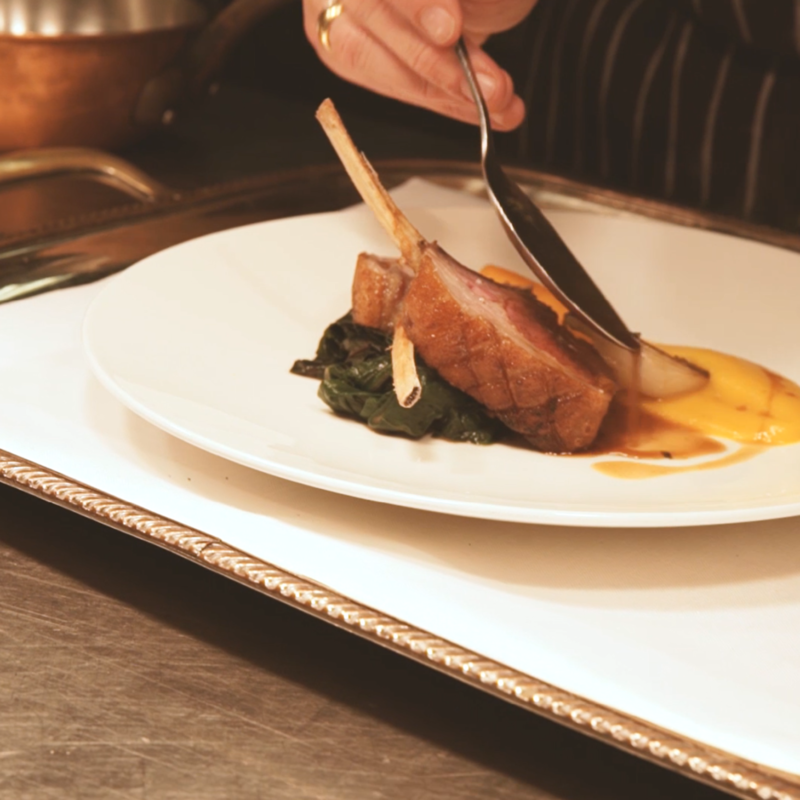 Dependent on the style of food service you have opted for – whether it is a traditional sit-down dinner or standing reception, we will organise a tasting so that you can select a memorable menu that will fulfill all the requirements of your special day. 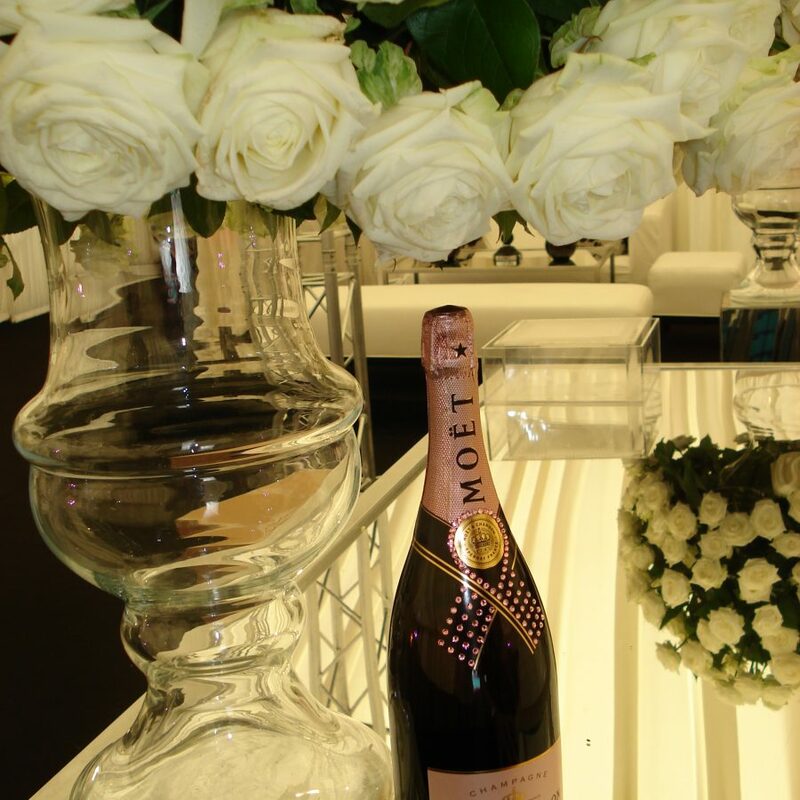 Our dedicated wedding production team have all the skills and knowledge to build and create your ideal wedding setting. 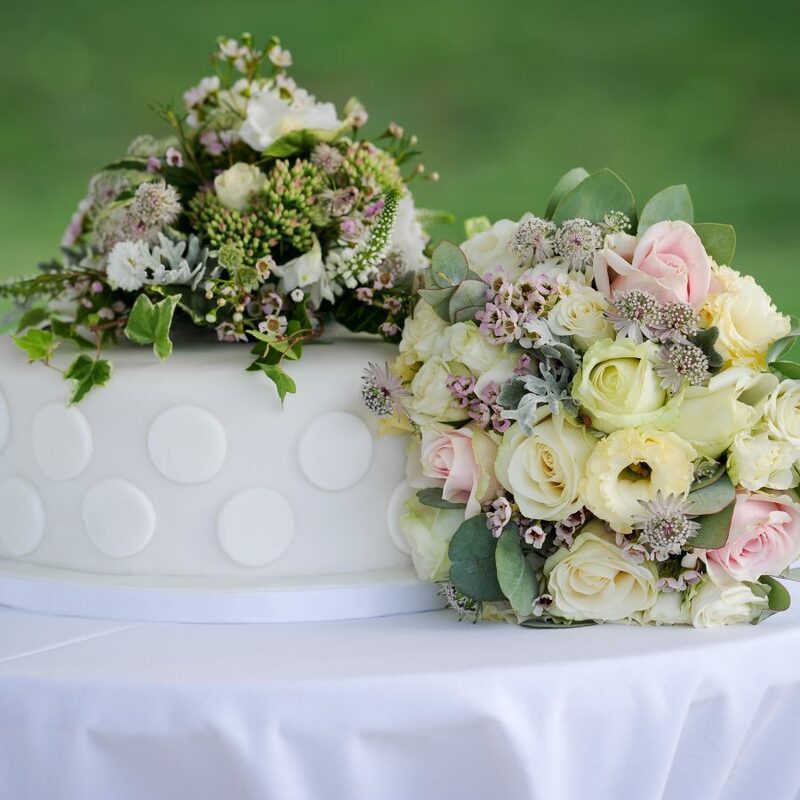 From amazing soft-flowing white linings, to beautiful floral displays and stunning interior design – every element will be tailored to your specific tastes. 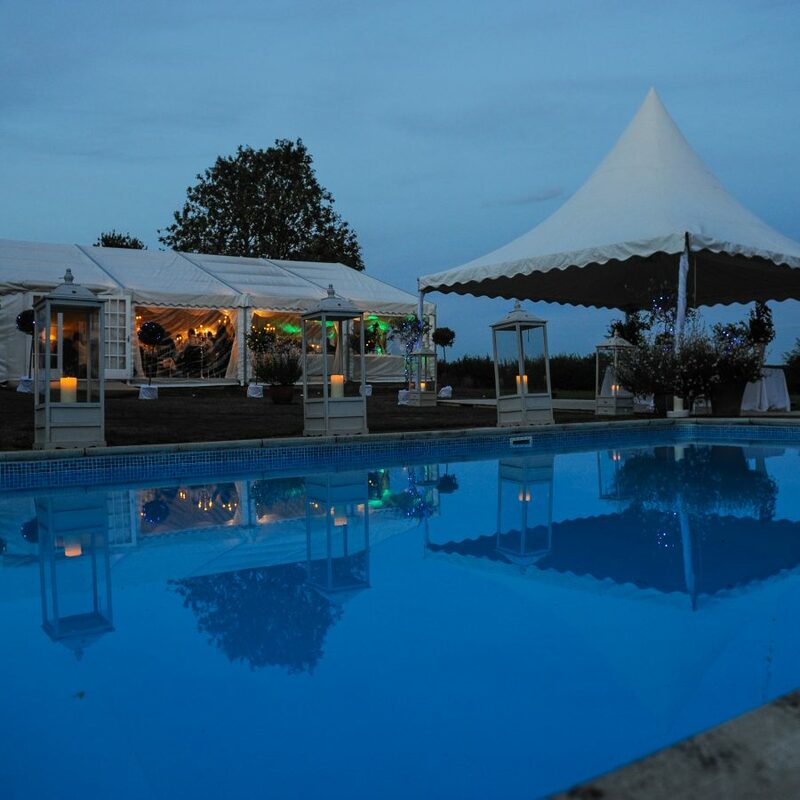 From the moment your enquiry arrives, we will immediately start searching for your perfect venue.